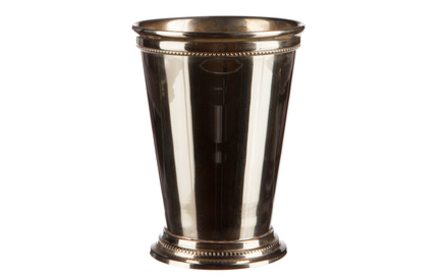 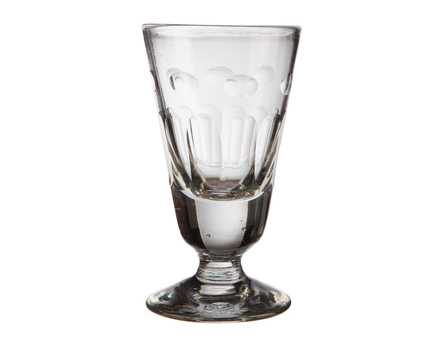 Frequently referred to as a 'liqueur coffee glass', which is indeed its main use, this glass was popularised by the Irish Coffee. 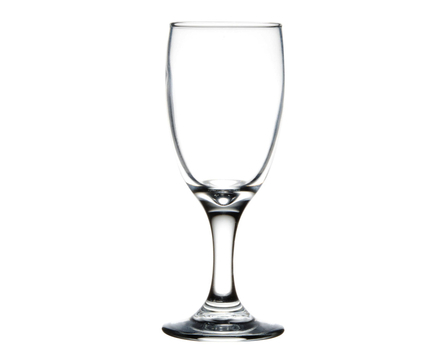 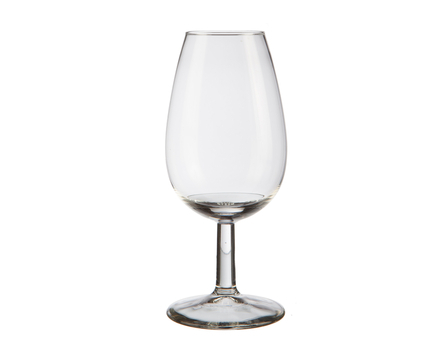 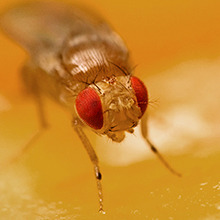 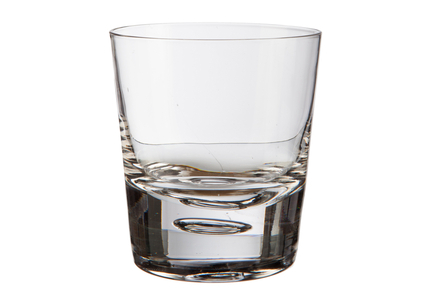 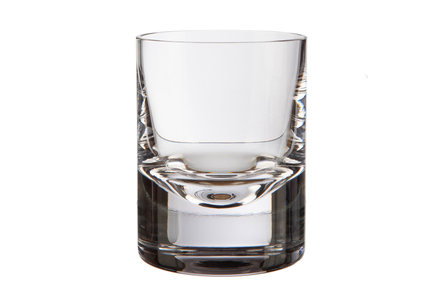 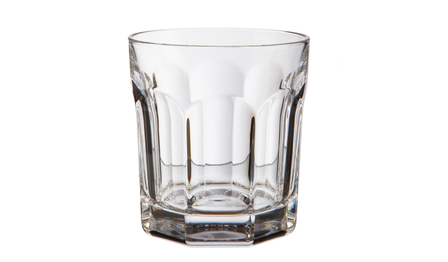 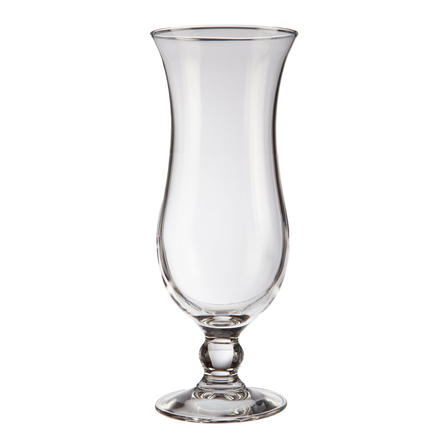 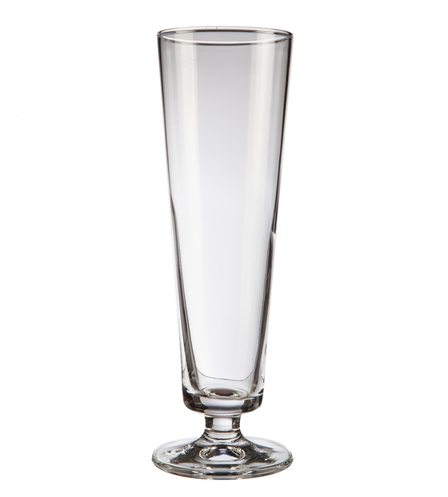 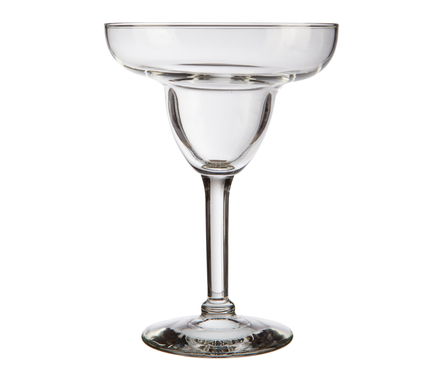 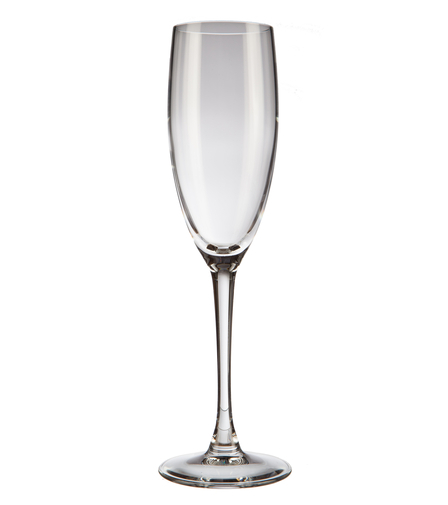 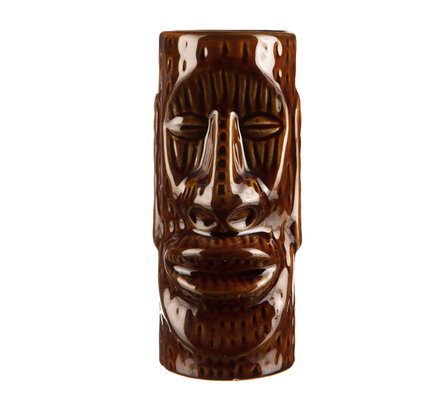 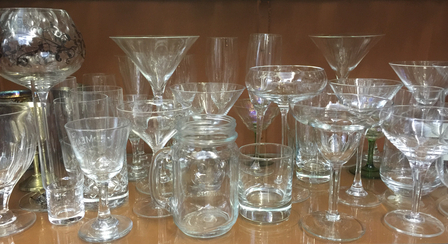 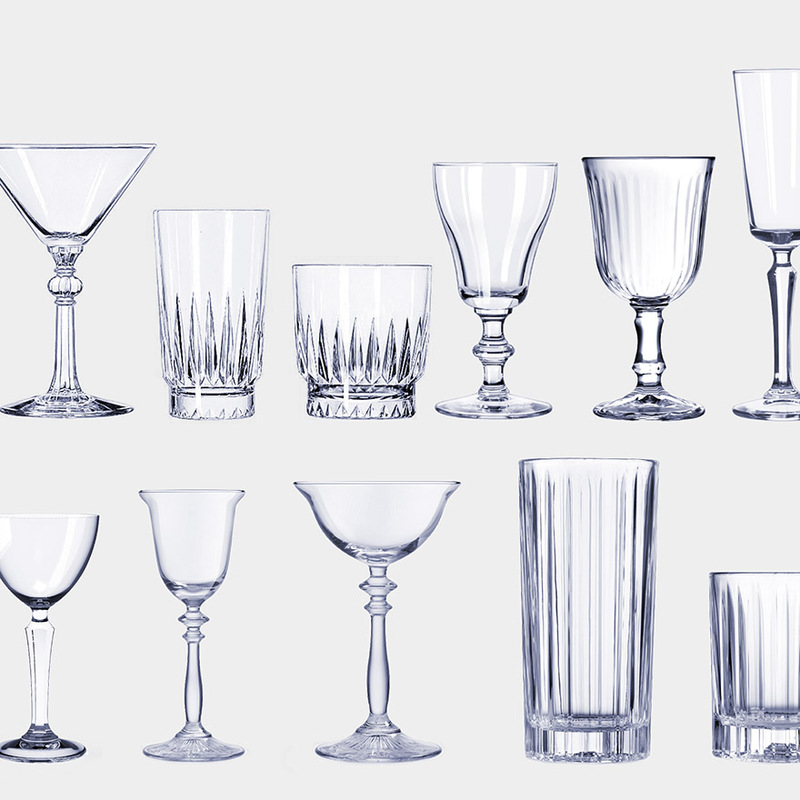 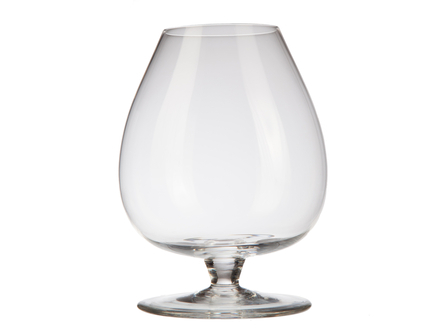 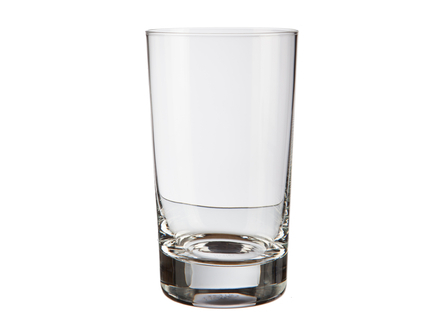 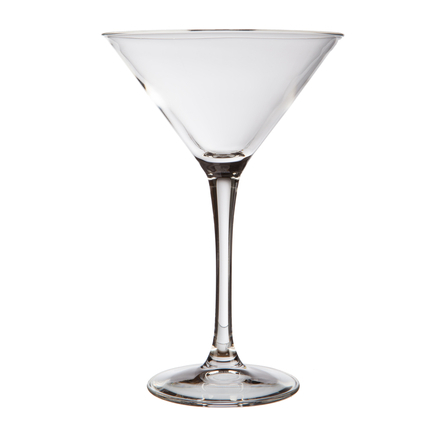 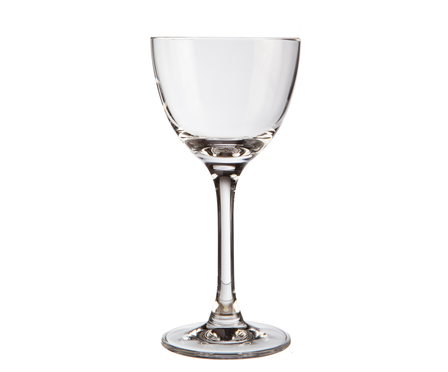 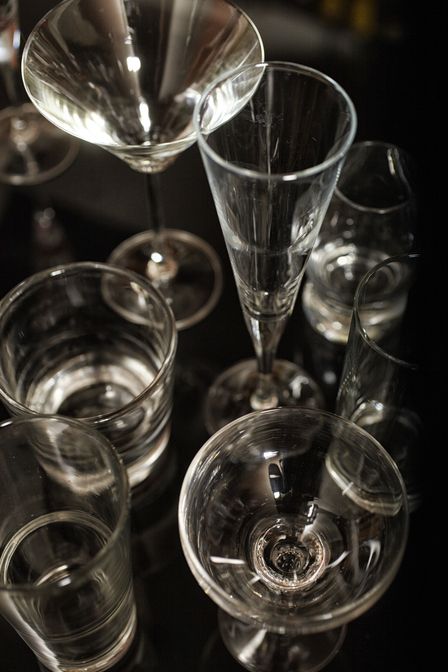 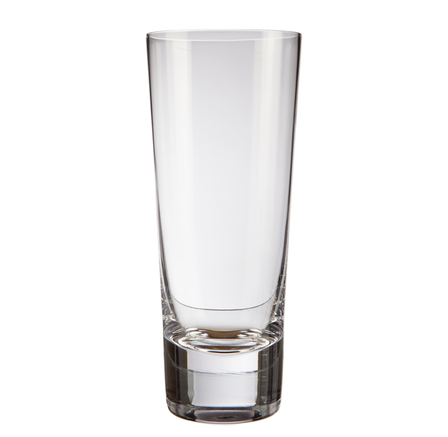 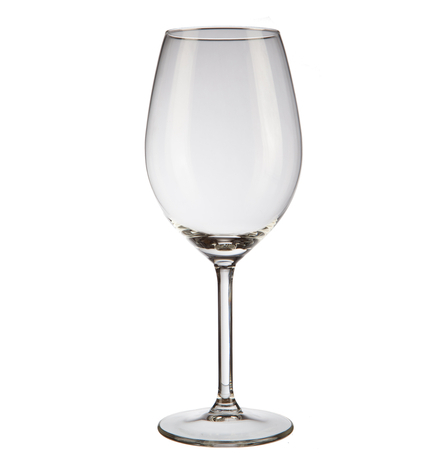 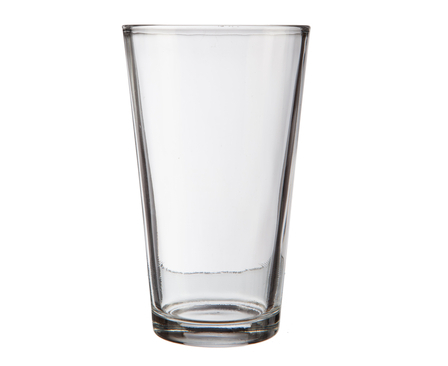 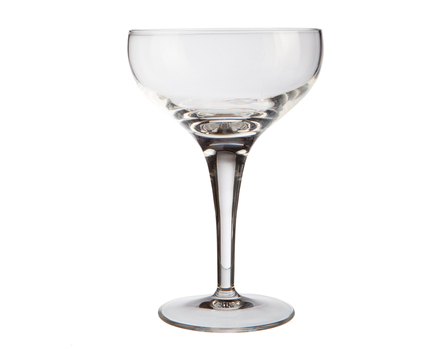 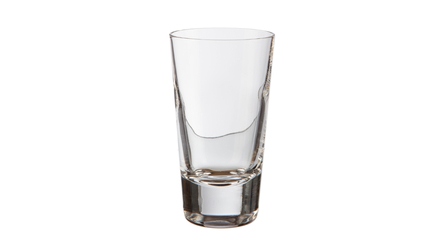 Ideally, Toddy glasses are tempered (either chemically or with heat) so to better withstand heat. 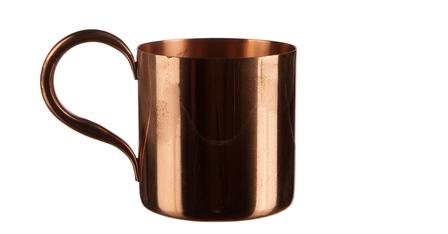 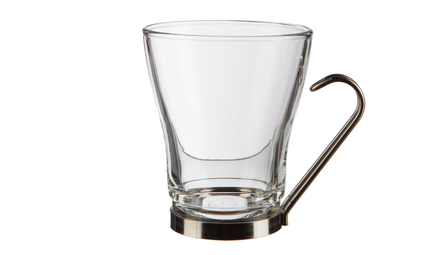 They usually have a stem or a handle to allow hot drinks to be comfortably held but handles prevent the glass from being tempered. 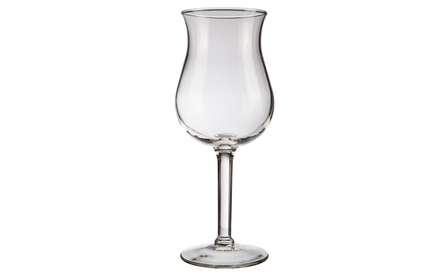 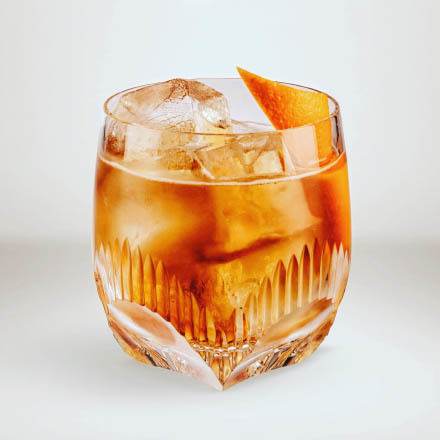 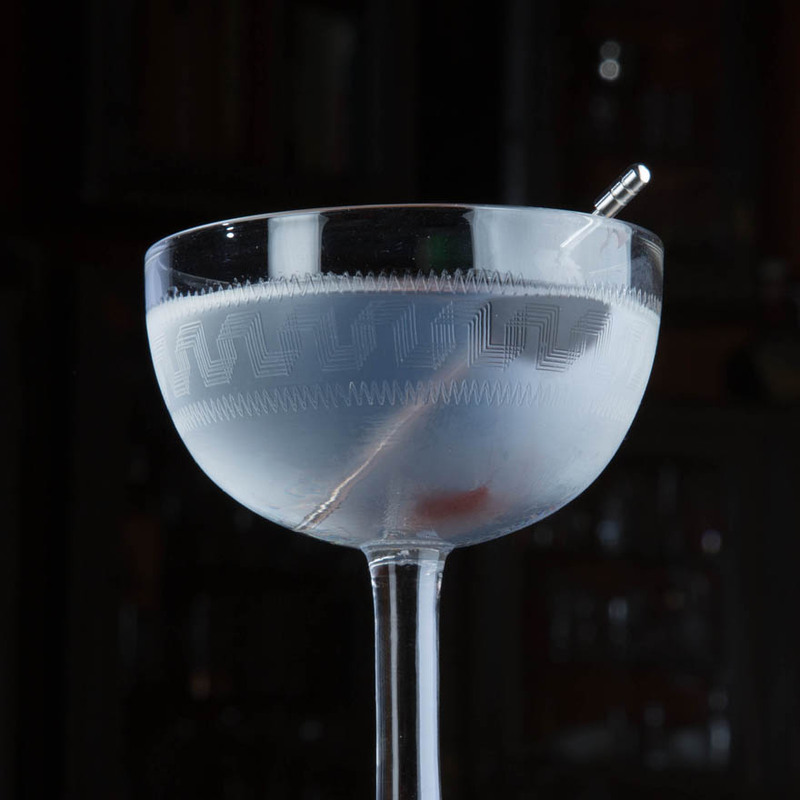 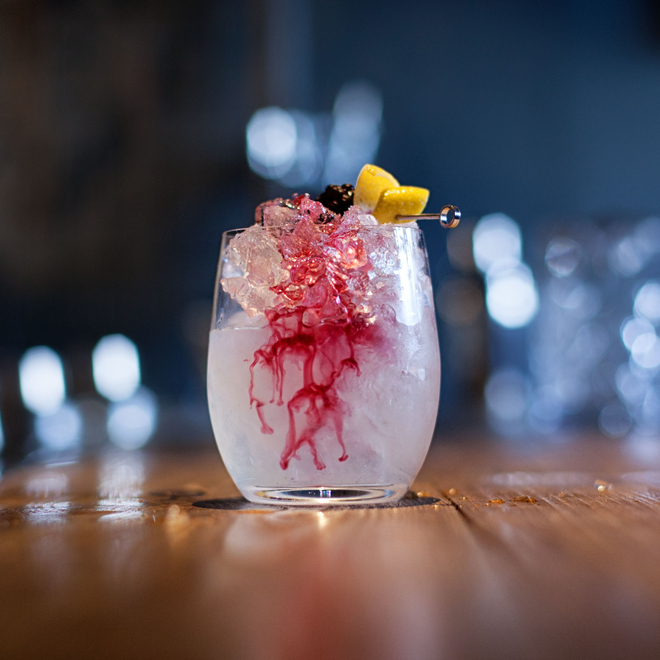 Weather tempered or not, Toddy glasses should be pre-heated with warm-hot water prior to the hotter drink being poured to lessen the risk of cracking the glass.